A Zambia humanitarian worker has been kidnapped and is being held hostage in Darfur, Sudan. Felix Ngoma, who works for the International Organization for Migration (IOM) has been held hostage for 18 days now. It is not yet clear which group abducted Mr Ngoma but the little available information indicates that he is being held hostage by pro-government militia (Janjaweed) who are demanding a ransom. The Zambian government is aware of Mr Ngoma’s situation as the Zambian Embassy in Ethiopia and High Commission in Kenya have all been informed but it seems the information is been kept secret. Zambia has no embassy in Khartoum though the current government is in good books with Khartoum. The Watchdog is reliably informed that the UN/IOM has informed the family of Mr Ngoma and have assured them that their relative is still alive. The UN/IOM is said to be refusing to pay the ransom demanded by the captors of Mr Ngoma as a matter of policy. 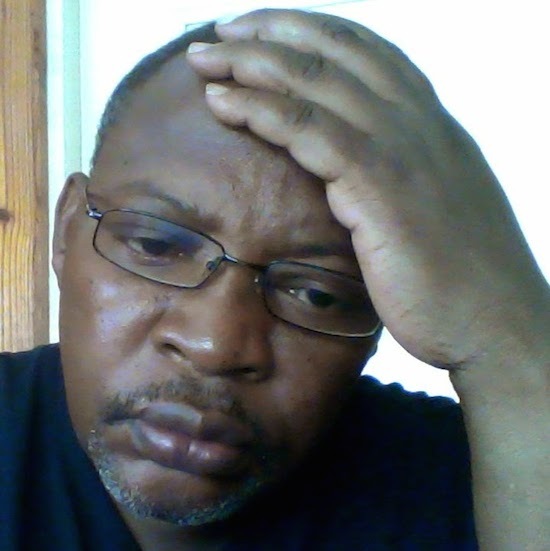 A source close to Mr Ngoma’s family has told the Watchdog that the family is devastated as the only information they are getting is from the IOM and nothing from the Zambian government. Mr Ngoma has worked for IOM for a long time before being posted to Sudan, he was in the IOM office in Ethiopia. Mr Ngoma is said to have been in Zambia a few days before he was abducted.